Charlotte’s education and public sector professional activities have been focused on election administration, electoral reforms, voter education, gender, and human rights advocacy. In the private sector, her vast legal expertise covers the areas of financial management, banking, labour and human resource management, public-private sector partnerships, negotiation of commercial contracts and mineral concessions. She was previously in charge of the day to day management and strategic oversight of Ghana’s Electoral Commission for three years. During her tenure, she successfully supervised the conduct of four parliamentary by-elections, two national elections- local government elections (2015) and presidential and parliamentary elections (2016). At the Electoral Commission, she managed an annual budget of USD300million, permanent staff of 1400 across in over 200 offices nationwide and temporary staff of 140,000 during election periods. She also had direct oversight and responsibility for communications and public relations, voter education, procurement and information technology. She also led a branch and root reform of the Commission resulting in the launch and partial implementation of a five-year strategic plan and successfully implemented major electoral reforms and over fifty new initiatives over a three-year period. The 2016 elections were acclaimed by Domestic and International Observers as one of the best in Africa leading to the following awards and recognitions: Woman of Courage Award (2017) by the US government, Glitz Africa Woman of the Year Award 2018 (Governance) and Chatham House Prize 2017 finalist. Charlotte is the founder and Lead Counsel for the firm. Helen obtained a Bachelor of Laws Degree (LLB Hons.) from Queen Mary and Westfield College (University of London) and a Postgraduate Diploma in Legal Practice from the College of Law (London). 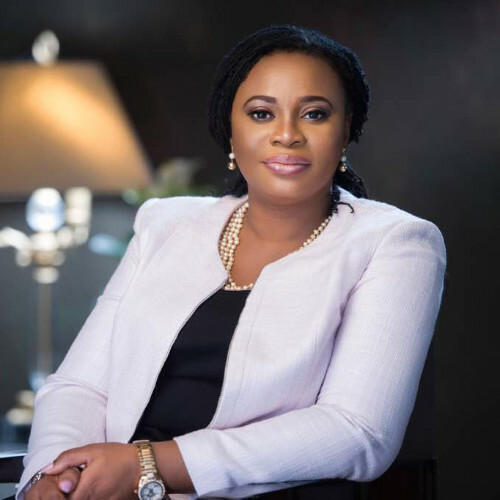 She is a Barrister and Solicitor of the Supreme Court of Ghana with fourteen years’ experience of legal practice, having obtained a Certificate to Practice Law from the Ghana School of Law in 2004. She has extensive corporate experience in the fields of Telecommunications and Banking, having spent the past 10 years as an in-house legal advisor. 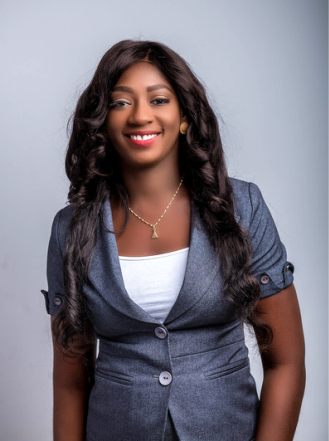 She worked as Legal Officer with Millicom Ghana Limited (Tigo) from 2007 to 2009 and as Legal Counsel with Fidelity Bank Ghana Limited from 2010 to 2016, where she also held the position of Acting Company Secretary. Prior to joining the firm, she worked as a legal consultant for a start-up fin-tech company, advising on set up, compliance and regulatory matters. Helen’s experience includes negotiation, reviewing and drafting of commercial agreements and joint venture agreements, drafting of policies, employment contracts, company registration, registration of offshore holding companies and company secretarial practice. Helen is the Managing Associate for the firm. Nana Yaa holds a Bachelor of Arts Degree in psychology and linguistics, from the University of Ghana, a Diploma in Law from the University of Law, Birmingham and a Postgraduate Diploma in Professional Legal Practice from the University of Law, Moorgate. She is a Barrister and Solicitor of the Supreme Court of Ghana, having obtained a Certificate to Practice Law from the Ghana School of Law in 2015. She has experience in litigation, drafting and reviewing commercial agreements, legal research, company secretarial duties, drafting legal opinions, memoranda and other legal documents for her clients. 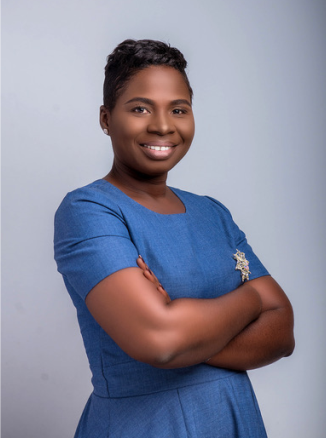 Prior to working at Prime Attorneys, she was a pupil in the chambers of Hayfron-Benjamin Addo & Barry where she worked on probate matters and debt recoveries both involving litigation. She is passionate about commercial transactions and agreements, and is a motivated team player that strives for excellence. Salomey has experience in corporate legal practice particularly advising on business start-ups including incorporation of companies at the Registrar General Department and registration of companies with applicable regulatory bodies. Prior to joining Prime Attorneys, Salomey worked with Ashong Benjamin and Associates where she gained experience in extensive legal research to suit the legal needs of clients. She also worked at Torpey and Associates, where she was involved in corporate litigation. She is competent in drafting and reviewing commercial documents and the preparation of pre-transaction legal due diligence reports. She also has experience in company secretarial services. She is passionate about her work and pays attention to detail. Gertrude holds a Master of Business Administration degree from the Australian Institute of Business and a Post Graduate Diploma in Business Administration from the same institution. She obtained her first degree in Management with Computing from the Regent Ghana University College of Science & Technology. 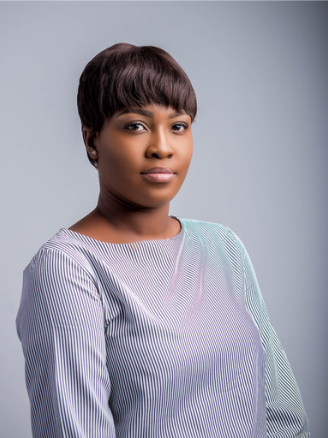 Gertrude worked with an Accra based real estate development company, prior to joining the firm, where she gained experience in real estate management. 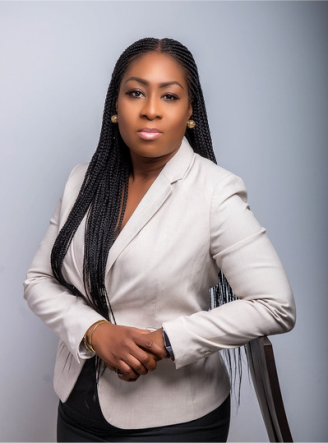 She also worked with an international law firm in Accra where she gained significant experience in trademark, patent and copyright administration. Gertrude has experience in law office management, registration of companies with the Registrar General’s Department and other regulatory bodies, compliance procedures, project, event and property management. She is the administrative backbone of our practice, possesses great attention to detail and has a hardworking & flexible approach to work. Nana Yaa obtained a Bachelor’s degree in Psychology from the University of Ghana, Legon. During this period, she underwent a number of internships with different organizations, which included UT Properties, Youth Employment Agency and Accra Psychiatric Hospital. Her exposure at UT Properties gave her experience in estate and facility management where she interned as a Facilities Manager. She also interned at Ghana Revenue Authority, which helped her gain better insight and understanding in filing of taxes, personally or for companies. 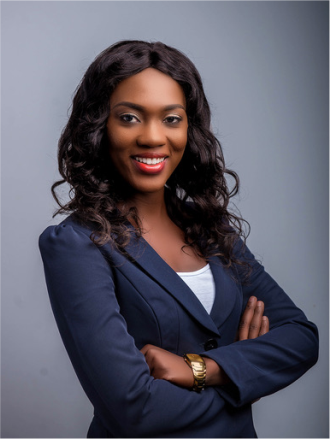 She further gained experience as an Administrative Assistant/National Service Personnel in basic litigation, legal research with due diligence, basic company secretarial, reviewing Service Level Agreements, tenancy agreements and Non-Disclosure Agreements from her one year of service with the Legal Department of Stanbic Bank Ghana Limited. She is versatile, passionate about what she does and pays attention to detail.